The first batch of documents from Supreme Court nominee Brett Kavanaugh's time in George W. Bush's White House has been released. The 5,700 pages were posted Thursday on the Senate Judiciary Committee's website after being compiled by a lawyer representing the former president. [post_ads]Senate Republicans and Democrats are engaged in a fierce dispute about how many documents from Kavanaugh's time in the Bush White House should be released. Democrats complain that Bush's lawyer is selectively releasing documents on an expedited basis without oversight from the National Archives and Records Administration. 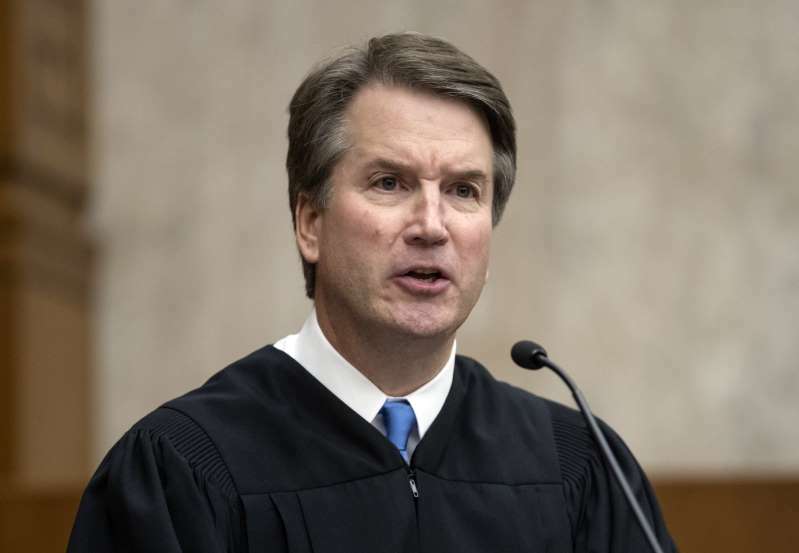 Lawmakers have previously posted thousands of other documents related to Kavanaugh, including his questionnaire and his court cases as an appellate judge. The Senate is planning to vote on Kavanaugh's nomination in the fall.